I'm Italian. I like my pasta. And I'm picky. 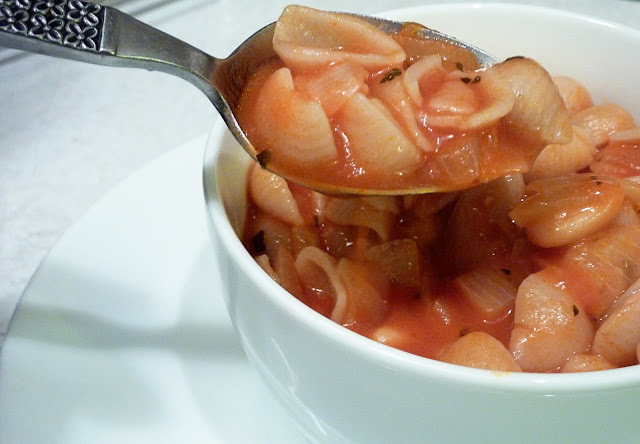 Upon going gluten-free, I was very, very sad to give up my homemade pasta noodles. Additionally, I was very, very sad to give up the $1 packages of pasta at the grocery store. And finally, I was very, very sad to give up the all-you-can-eat pasta nights at the local restaurants. Despite the fact that wheat pasta noodles were no longer welcome on my plate, I wasn't ready to give up on my pasta cravings entirely. I set out to find the pasta that most closely mimics the hearty pasta noodles that I remember my Grandmother serving up at family dinners. In my search, Tinkyada brand rice pasta has stood high above the rest. 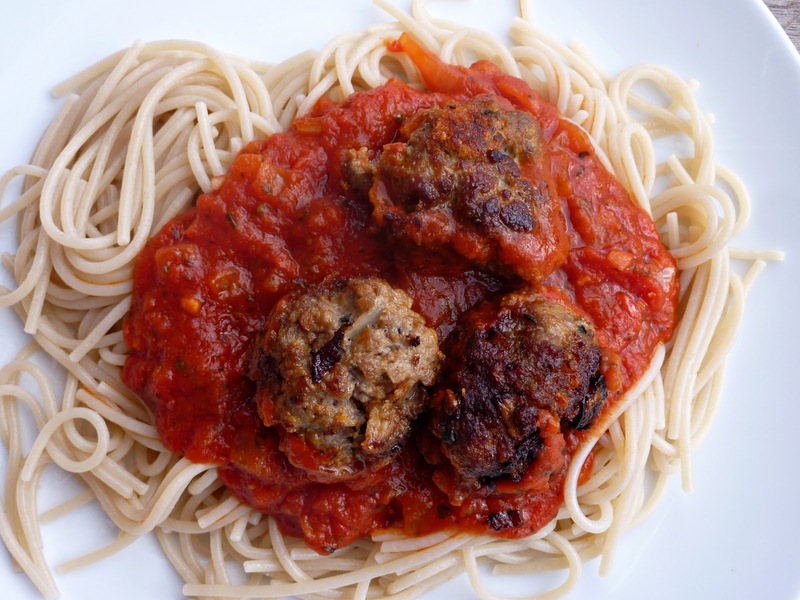 Texture is incredibly important to me when it comes to enjoying my gluten-free Italian dinner. All of Tinkyada's pastas have hit it right on the mark. The perfect texture compliments all of my favorite family recipes. The best part about Tinkyada is the neutral flavor of the noodles. 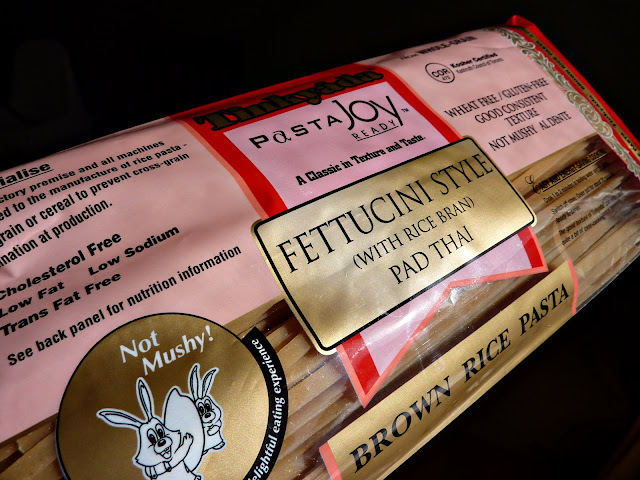 Certain gluten-free pasta alternatives can taste very strange. That is not the case with this brand. 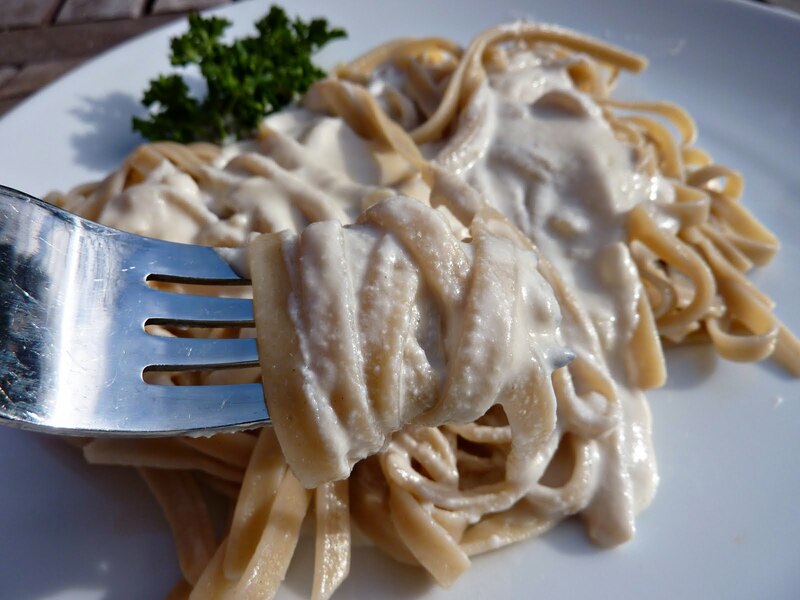 Tinkyada offers a pasta that would fit right in with the family at my Grandmother's dinner table. Next to the taste and texture, the best thing about Tinkyada pasta is the 18 varieties they offer. Choose from lasagna, penne, elbow, spirals, fusilli, shells, fettucini, spaghetti, and never again worry about what to do for your next Italian meal. Let it be known that this is not a paid advertisement. I really, really like me a good old fashioned pasta dinner. And I really, really like this brand.